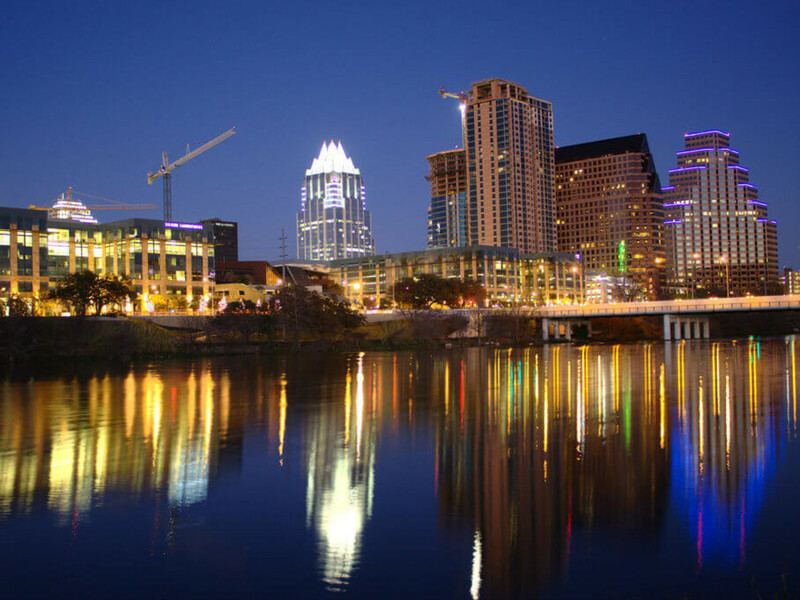 A booming economy, growing job market, and high quality of life make Austin a sought-after city for all ages. And right now, we're particularly hot for millennials. According to a new report from Money, Austin is the best city in the U.S. for adults ages 20 to 34. The financial publication assessed the country's large metro areas based on job growth, affordability, and availability of amenities and recreational opportunities. 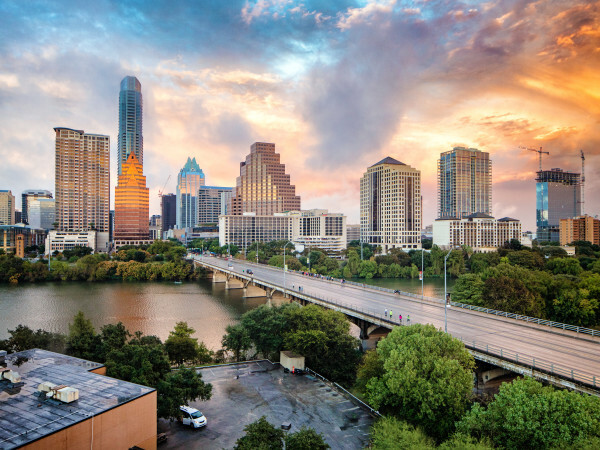 The results were narrowed down to one city per state, and the top five were ranked based on their millennial populations, putting Austin at No. 1. Money says it comes as no surprise that Austin, with its top-notch economy and entertainment options, leads the list. "In addition to great quality of life and job opportunities, the metro is home to a 26.2 percent millennial population. 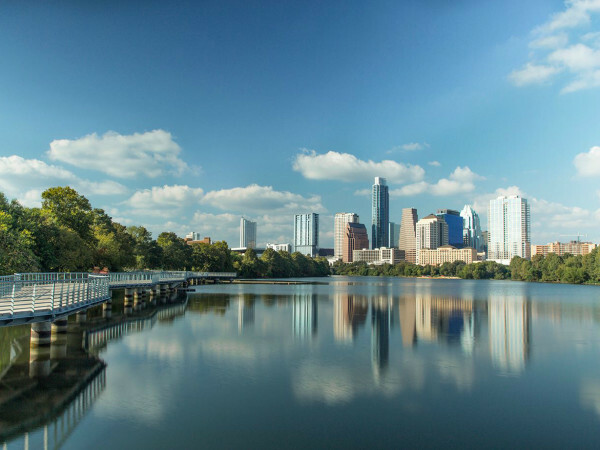 And despite an ultra-reasonable rating of 101 on the cost of living index, Austin is chock full of fun activities, food, drink, and conveniences." 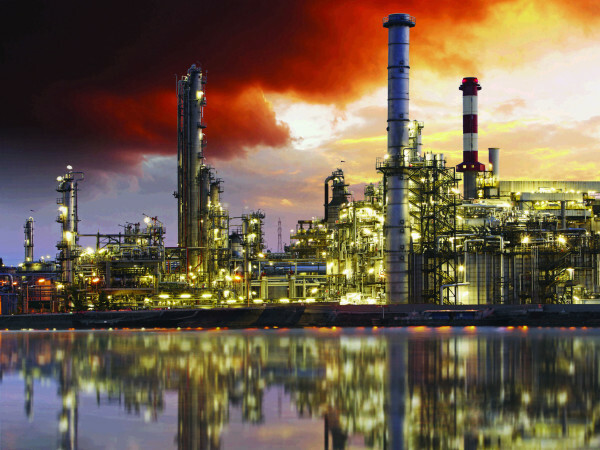 The publication also points to the insane job growth expected in Austin in the coming years. "The cherry on top is that projected job growth through 2019 is a robust 13.3 percent — thanks in part to big tech and telecom employers like Dell, IBM, and AT&T." According to a recent report from Thumbtack, Austin is a hot spot for millennial entrepreneurs too. The Capital City ranks No. 8 in the nation. Other top cities for millennials include Atlanta, Georgia (No. 2); Columbus, Ohio (No. 3); Tucson, Arizona (No. 4); and Seattle, Washington (No. 5).